New Zealand is an exceptional destination for couples & families to hunt & tour in a relaxed & safe country. We take care of all the details from arrival to getting your trophies home to you after your hunt. 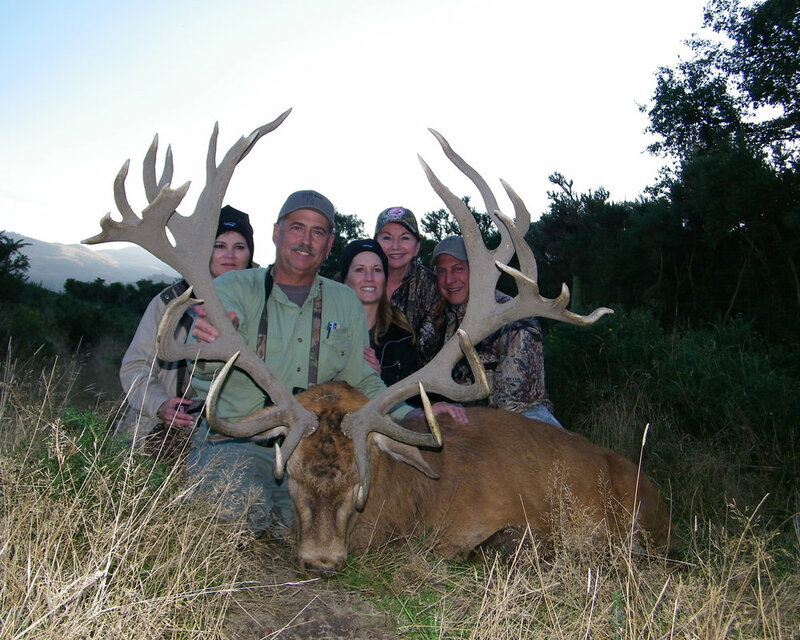 Woodbury Safari Lodge is one of New Zealand’s finest custom built hunting lodges. New Zealand is a very safe country to consider for a couples and/or family type hunt vacations. We are an ideal destination for high school/college graduations, honeymoons & family package hunts. Every season we guide alot of lady hunters on exceptional hunts and introduce kids to our wonderful hunting opportunities. 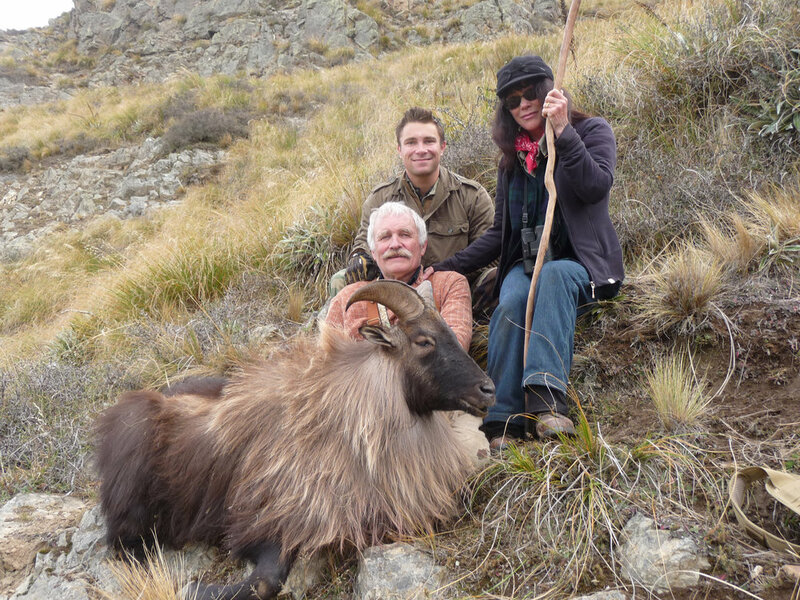 Thank you for contacting us about a family hunt with us in New Zealand. We will be in touch asap!